The World’s First Indoor Sports Venue to Earn LEED Platinum Designation has earned praise from The Green Sports Alliance. 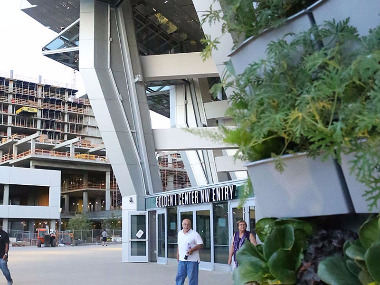 Locally sourced food, innovative conservation tactics, green design and more make Golden 1 Center a one-of-a-kind venue – becoming the first indoor sports building (ARENA) in the world to earn LEED Platinum designation. 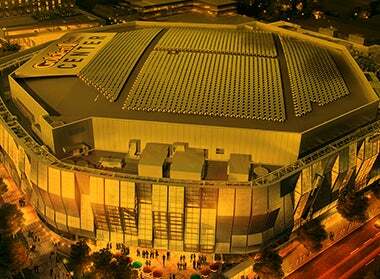 The first of its kind, entirely solar powered arena is committed to enhancing and embracing its role in global environmental leadership. 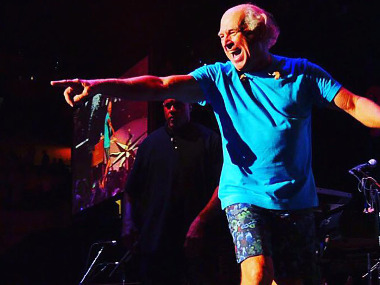 Buffett and The Coral Reefer Band have taken Margaritaville on the road again in their ‘I Don’t Know Tour’ and here’s what’s got people talking. “The energy in the arena was electric as Buffett, barefoot and bedecked in a bright yellow t-shirt and blur shorts, took the stage, opening with the popular, Piece of Work, bringing the crowd to its feet for the first of many times in the evening. 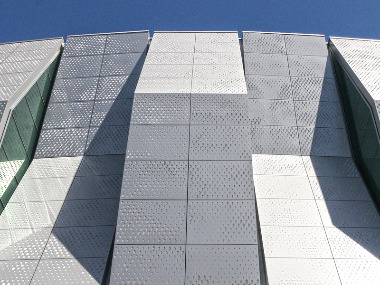 Quiz: How Well Do You Know Golden 1 Center? Police training, super fast connectivity, Stevie Nicks and more in this week’s round-up! The Sacramento Police Department conducted one of many hands-on training sessions at Golden 1 Center on Tuesday night. Members of the SWAT, K9 and EOD (Explosive Ordinance Disposal) units were all in attendance to familiarize themselves with the new building and surrounding area. 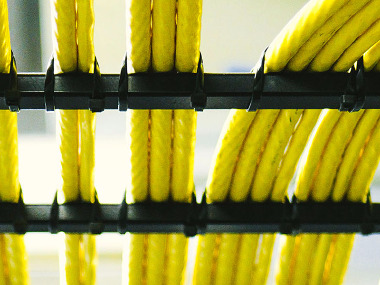 The new downtown arena is the first venue in the world to install wide-band multimode fiber. Local police continued their preparation and training to ensure a safe environment at the new downtown arena. 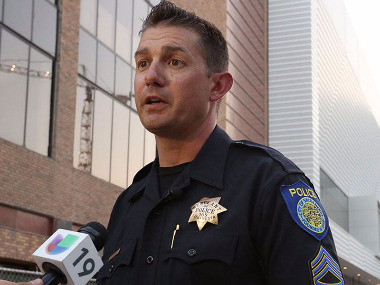 The Sacramento Police Department held a hands-on “First Responder Training” session at Golden 1 Center on Tuesday evening to provide a learning experience for its officers. 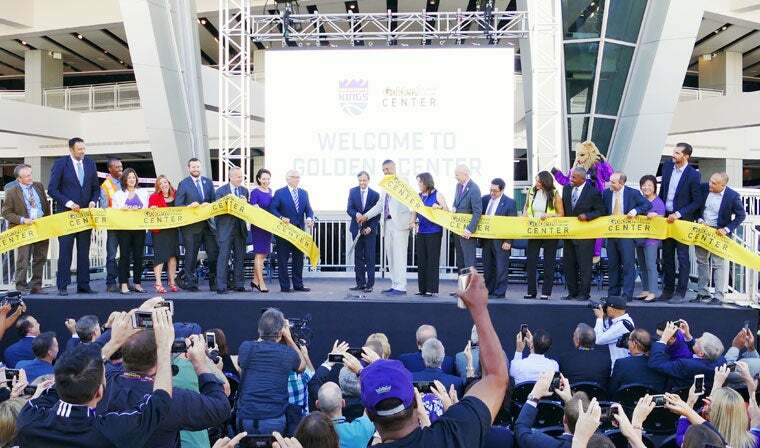 With less than a month to go until Golden 1 Center’s grand opening, check out some of the top upcoming games, shows and more. 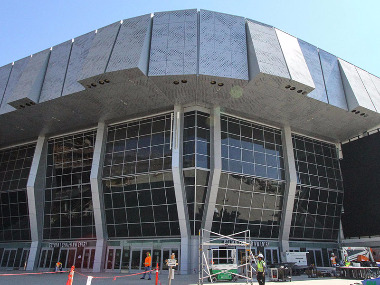 Get the latest on Sacramento’s new venue! Recently announcing a partnership with Cartogram, the Sacramento Kings will launch a new app this fall, featuring advanced indoor-location technology. 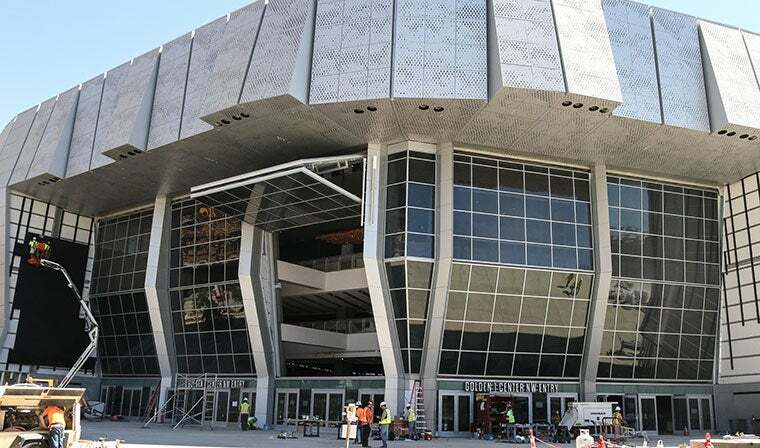 Go behind the scenes as Sacramento reporters were invited to sample food fans can expect to see at the new arena. 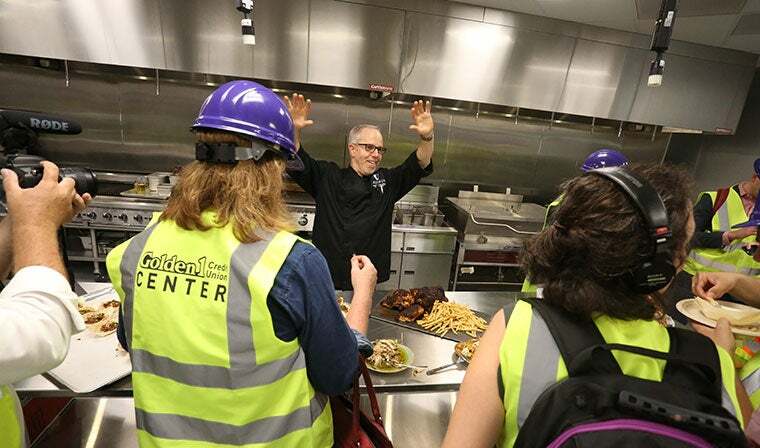 Executive Chef Michael Tuohy and his team stood behind a lavish spread of food as local reporters and photographers walked into the kitchen at Golden 1 Center on Thursday afternoon. Twenty One Pilots make their Golden 1 Center debut in February of 2017, and Sacramento is sure to be in for an electrifying performance. The new arena is creating a second chance at a career and life off the streets for a number of locals. While many will see Golden 1 Center for the first time as attendees, Tarrah Irwin will take her first look this year as a new team member.